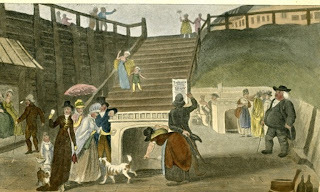 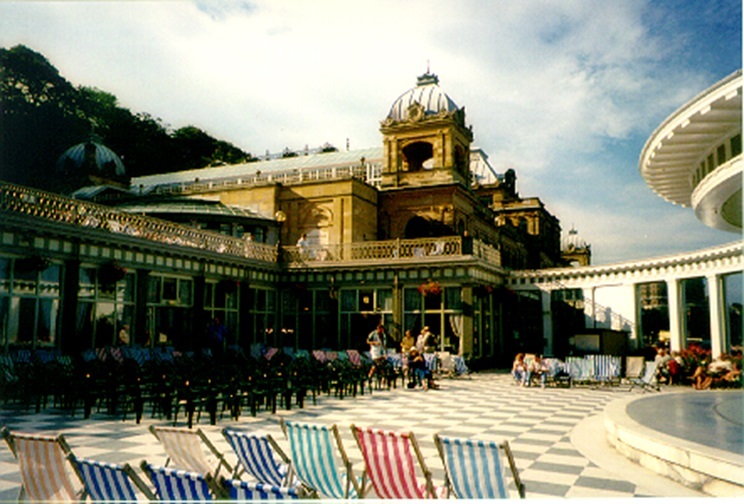 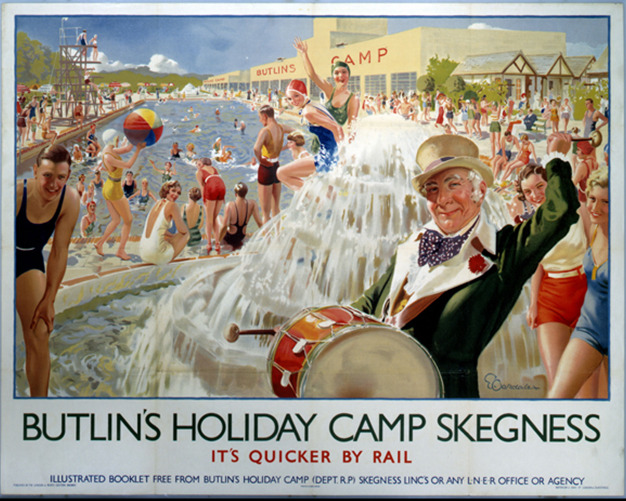 During the first part of his two days lecture ("Running a theatre in the UK with special emphasis on seaside locations"), Dr. Steve Hayler provided students with a brief history and current situation of live performances at English seaside theatres, since this is “an English ‘phenomenon’ that needs an historical context, along with an up-to-date perspective”. 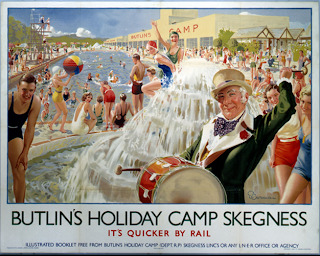 He talked about the history of the resorts during the late 19th century and during the 20th century, from touristic centres of aristocratic classes, to holiday destination for the bourgeoisie and later on for the working classes, always with the added value of the live entertainment they provided. 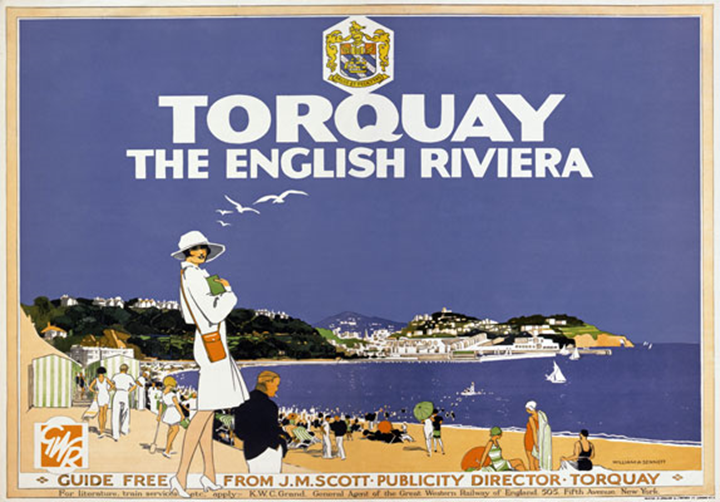 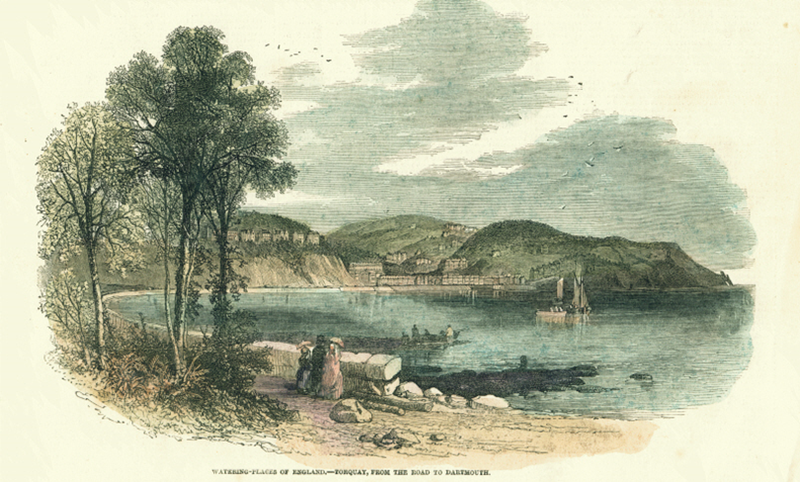 During the 20th century, some of them evolved further and became “towns by the sea”, that is roughly, they changed their initial tourist orientation to a local people orientation. 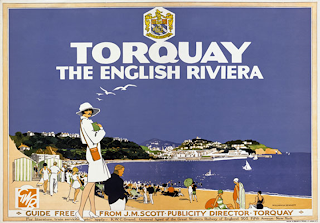 Dr Hayler explained that this evolution (from a resort to a town by the sea) has much to do with the regeneration of an area through culture, a process that departs from culture, goes to the local business, which in its turn generates residents (schools, hospitals, etc.) and asks for what he calls “access and egress” -routes in and out- and happily, arrives to having a university in the town. However, as Dr Hayler pointed out, “a cultural activity by itself will not regenerate a place”. 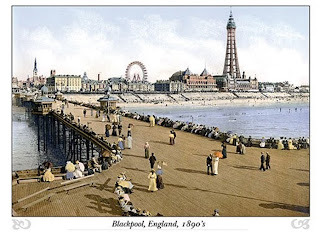 For the second session, students were provided with detailed material for a one hour workshop in order for them to debate amongst themselves some issues regarding live (theatre) entertainment at English seaside towns. It was all followed by a tutor-guided discussion, which demonstrated that the objective of gaining insight into a particular aspect of English live entertainment provision was fully achieved by the students of the MA in Arts and Cultural Management. 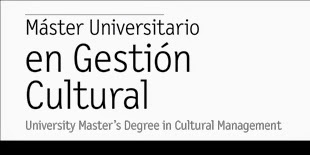 If you want to know more, you may consult Dr Hayler´s academic production here.